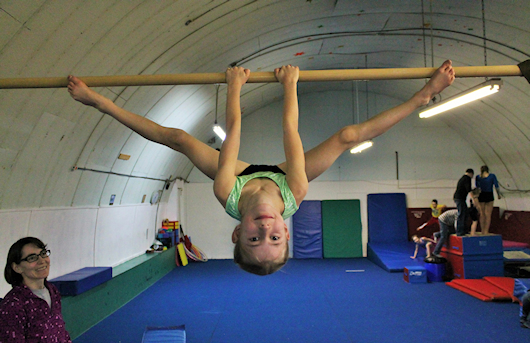 The Ponoka Gymnastics Club has been part of our community since 1963 and is still going strong! The club started out at the Ponoka Elementary School under the enthusiastic supervision of Nick Kohlman and continued to grow into a very busy and successful club. Back then we were one of the only small towns in Central Alberta to have our own club. We moved to the Diamond Willow School in 2006 running a full Friday night program for several years. Wanting to expand, we moved into the Kinsman Recreation Centre for 2011 and 2012. Although we still continued to set up and take down equipment, we were able to add a Kinder Gym program and have classes on several days a week. In 2013 we moved into the Advanced School Equipment building while waiting for our permanent facility to be built. Although it is a small place we were able to keep the equipment set up and offer even more classes. We opened our brand new facility beside the Health Unit on Highway 2A in September of 2015. With great board members and parent involvement the club has continued to grow into the club we are today. 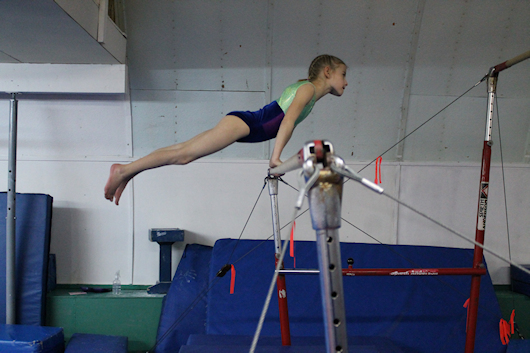 © Ponoka Gymnastics Club. All Rights Reserved.